You are darling Samson! Go Chelse! You gots lots of news. Congratulations on Floof and Fur! We loved the video! we will be cheering for Chelse! We really thinks that is a cute video! Congratulations on the Floof and Fur membership! Samson, you sound so cute! 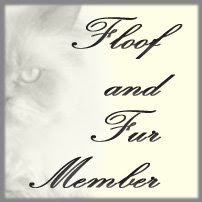 Congratulations to both of you on the Floof and Fur membership! And way to go Chelse! Hope your mom gets that Yawk-Squeak soon! Now we are all curious! Congrats on the Floof and Fur membership! Samson, we love to hear you talk!!! Good luck to Chelse! That's very exciting! Samson you have a very adorable meow! Concats on the Floof and Fur club! Alot of good stuff going on there! I played your video Samson, and my Uncle MaxMaxx tried to paw you thru the monitor!! I LOVE it! Delilah, even if you didn't squeak, you made some very cute and funny noises. How can your mommy resist you? Yes, and welcome to the Floof and Fur club -- Dante is a mempurr, too! And also congrats to Chelse (who found you) for her Herculean effurts! 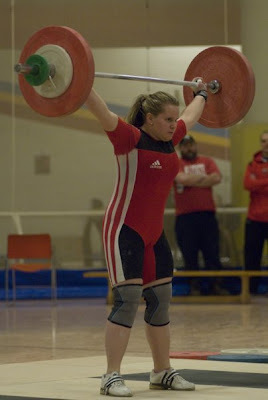 Go, Chelse! That is so great - you must be really proud of her. And many many thanks to her for rescuing Delilah! And We'd love to hear the yawn-squeak, but since we don't even let mom take yawn photos of us (except for that one time Tasha got caught! ), we know it's going to be very elusive. P.S. Mom says Tasha didn't start trying to eat all the wet food until our alpha cat, Fletcher, went to the rainbow bridge. Tasha behaved herself around him! She thinks she'd like to be the alpha now, but she's not very good at it. Oh Samson, that was soooo cute! You sure were asking for your food like a real gentleman:) Tell Chelse that we're cheering for her. Go Canada! Saw you at Anya and Kareltjes and thought I'd drop by. Nice blog! 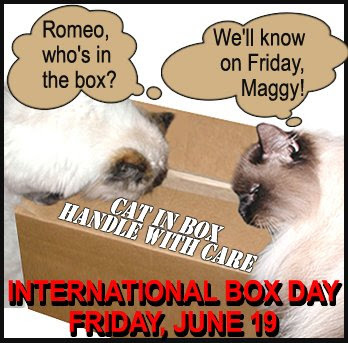 We're joining in the box day. Send us a note when you post?